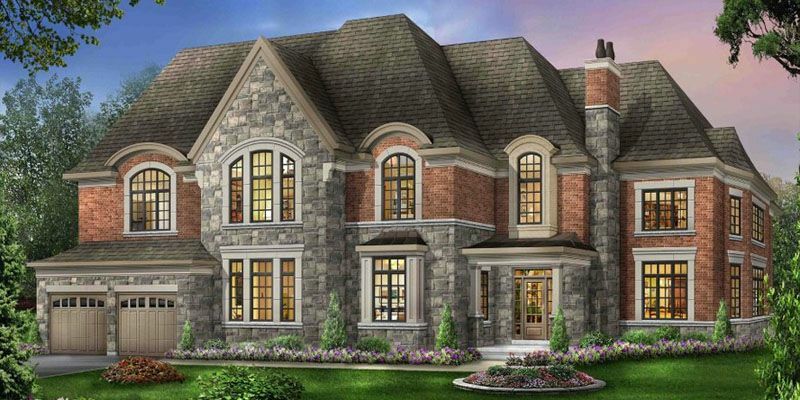 Coming soon to North York – a limited collection of 50-foot front luxury single-family homes in an excellent location close to Bathurst and Steeles. 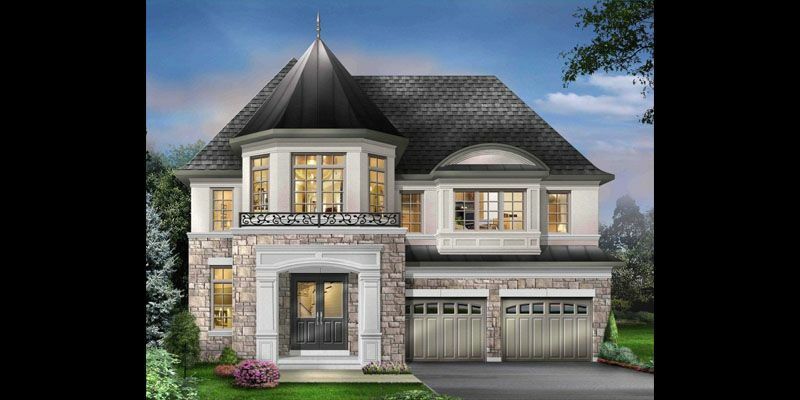 With sizes approaching or exceeding 4,000 square feet of finished living space, modern family-friendly floorplans and executive level finishes, Moore Park Place will be a stand-out community in a well-heeled neighbourhood. 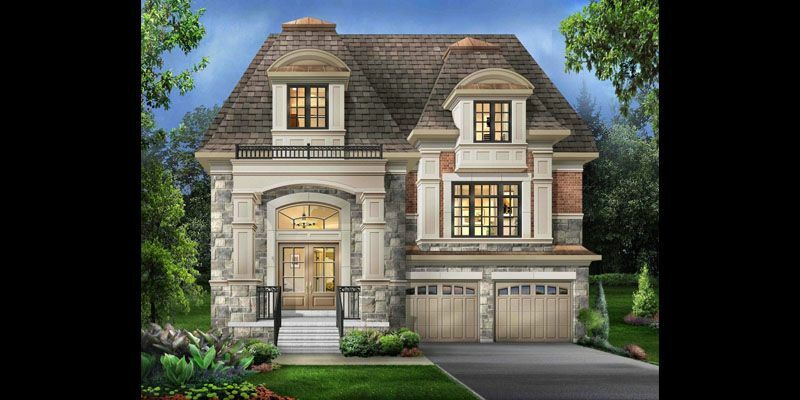 Moore Park Place is located in a well-established family-friendly neighbourhood dominated by single-family homes. It is the perfect place to take a walk or for kids to play, and there is plenty of green space right behind the new community in the park which the development is named for. Since Moore Park Place is close to Steeles Avenue and almost halfway between Bathurst St and Yonge St, there are lots of amenities close by. Centrepoint Mall is just a three-minute drive away, while Steeles Avenue has a large number of plazas that host retailers, services and restaurants. As it is close to downtown North York, this is also a convenient location for commuters, with just a short drive needed to access Finch TTC Station and a host of major office towers and employers close by. There are a number of regular TTC bus services close to Moore Park Place, with the closest bus stop just a stone’s throw away and offering a service to Sheppard-Yonge TTC station. That’s just one of the options to reach the subway because Finch Station can also be reached from Moore Park Place in as little as seven minutes and from there you have the option of the subway or TTC, GO and Viva buses. If you’re driving, there are plenty of options to get you on your way. Highways 400, 401, 404 and 407 ETR are all within a short drive of Moore Park Place and can all be reached within 15 minutes if traffic conditions allow it.